Greater North Dakota Chamber issued the following announcement. 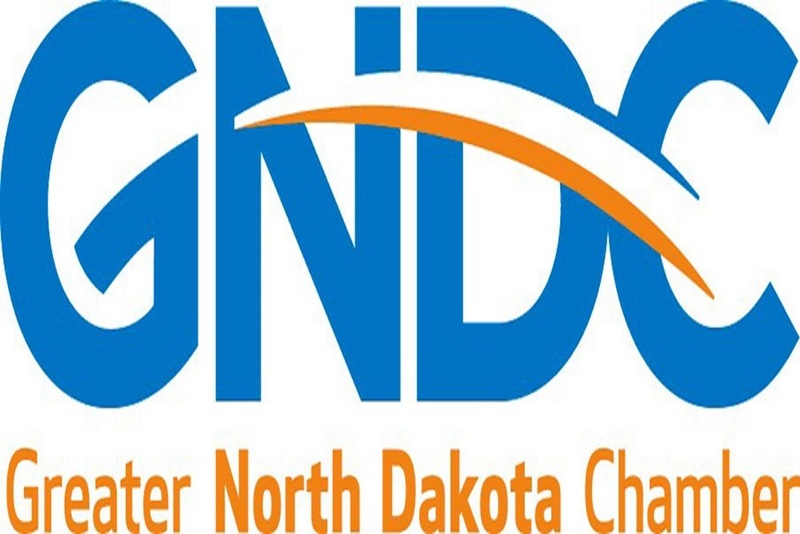 The Greater North Dakota Chamber is hosting Chamber Day at the Capitol on Tuesday, February 19 from 8:00 am to 1:30 pm. We have reserved Legislative Hall for local chambers of commerce to set up booths during the day. It is part of our mission to work with local chambers to promote business across North Dakota. Helping chambers to connect with Legislators other than the ones who represent their area is something we see as a positive for North Dakota’s business climate.